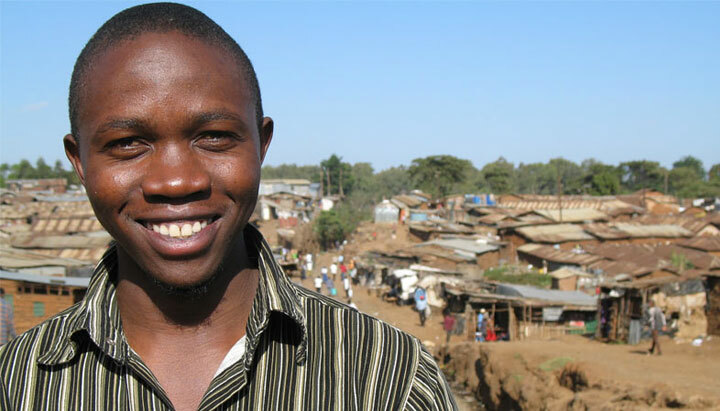 ActioNet is helping solve real-world humanitarian catastrophes such as the outbreak of Ebola in Africa. 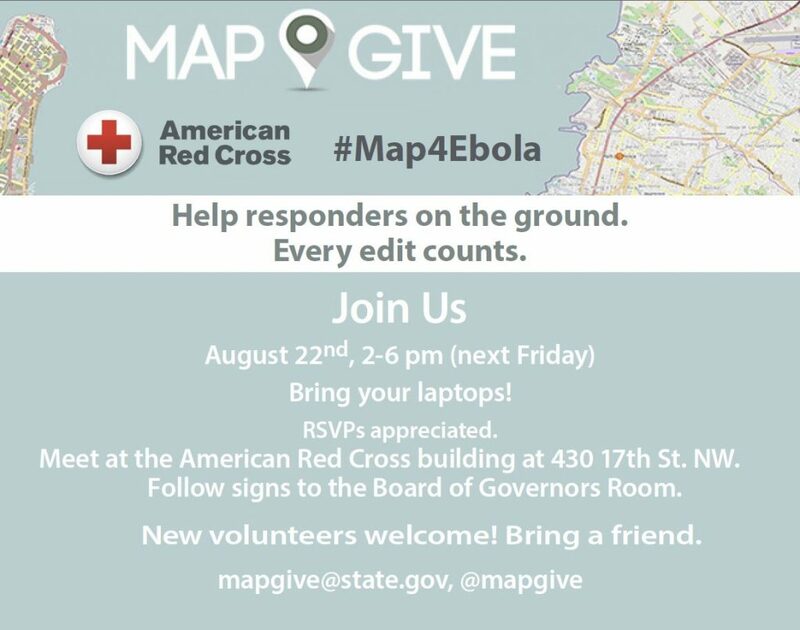 Recently, Nathan Heard, Thomas Gertin, Erika Nunez, Patrick Dufour, & Stephanie Bartlett of ActioNet’s DoS HIU Team worked with volunteers and the American Red Cross to map areas of Africa hit by the Ebola outbreak. 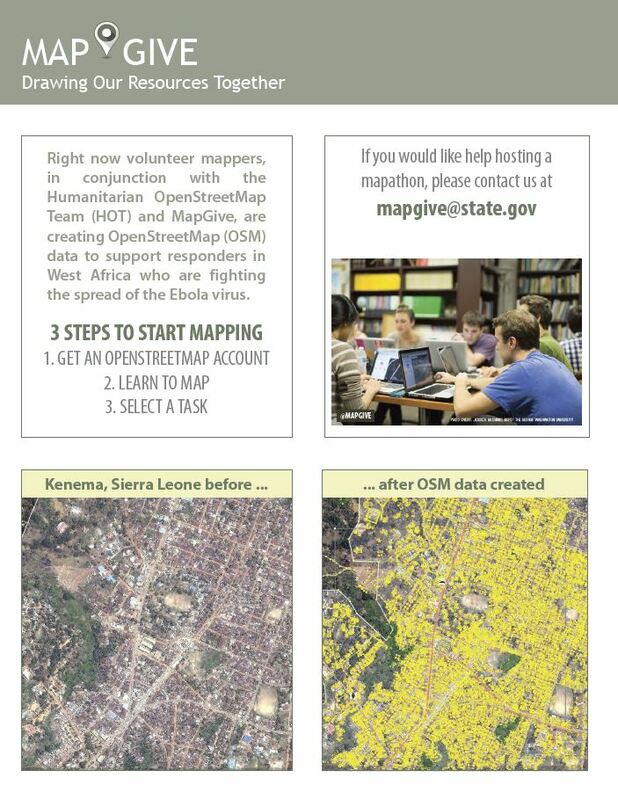 Volunteer mappers, in conjunction with the Humanitarian OpenStreetMap Team (HOT) and MapGive, are creating OpenStreetMap (OSM) data to support responders in West Africa who are fighting the spread of the Ebola virus. You can help too. Map any place in the world even if you’ve never been there. 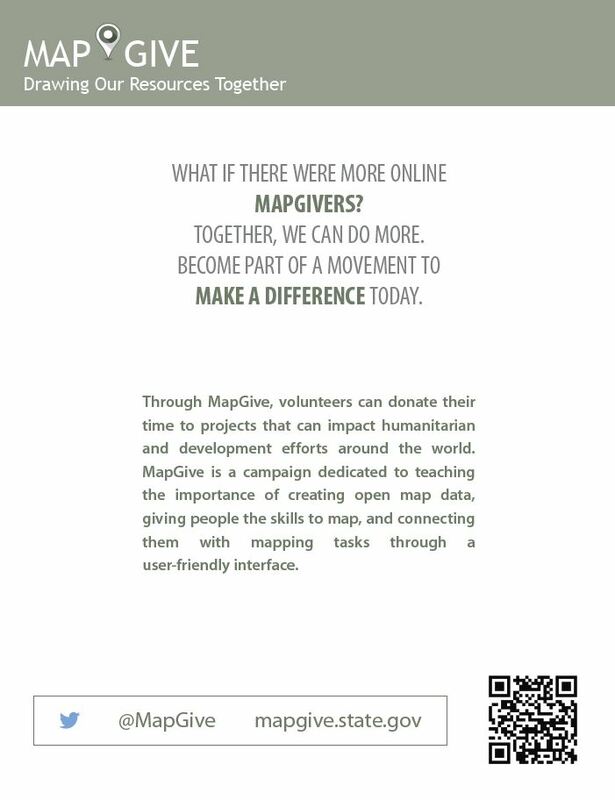 Through MapGive, volunteers can donate their time to projects that can impact humanitarian and development efforts around the world. 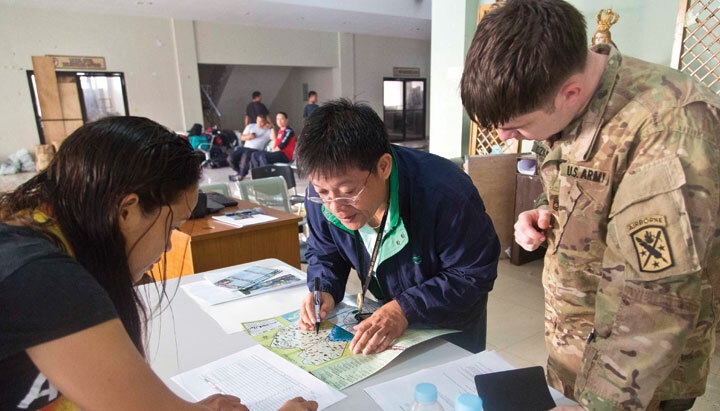 MapGive is a campaign dedicated to teaching the importance of creating open map data, giving people the skills to map, and connecting them with mapping tasks through a user-friendly interface. What if there were more online MapGivers? Together, ActioNet employees are making a difference. Become part of a movement to make a difference today. Go to http://mapgive.state.gov/ for more information or contact mapgive@state.gov to find out how you can get involved.